We have a good news for you: Enjoy this special price of $89.99 with code: GBT5 when checking out. 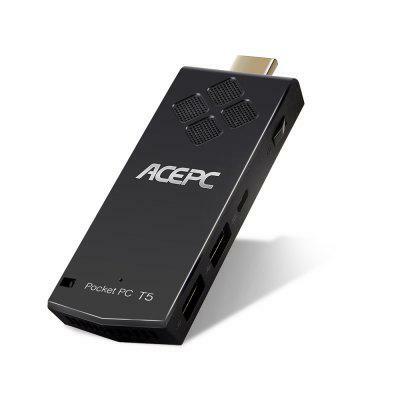 It is worth mentioing that ACEPC T5 Pocket PC comes many posistive reviews, even at Amazon. 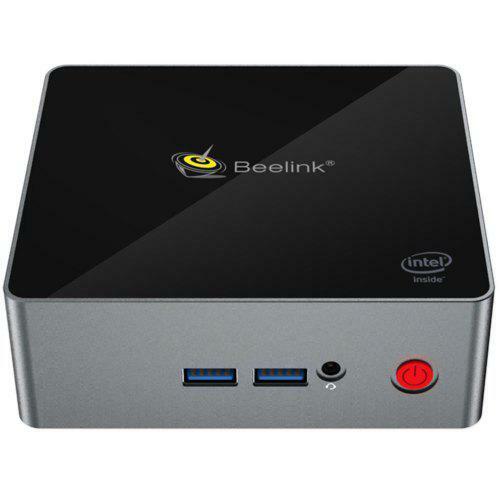 Buy it at GearBest now with a big discount!